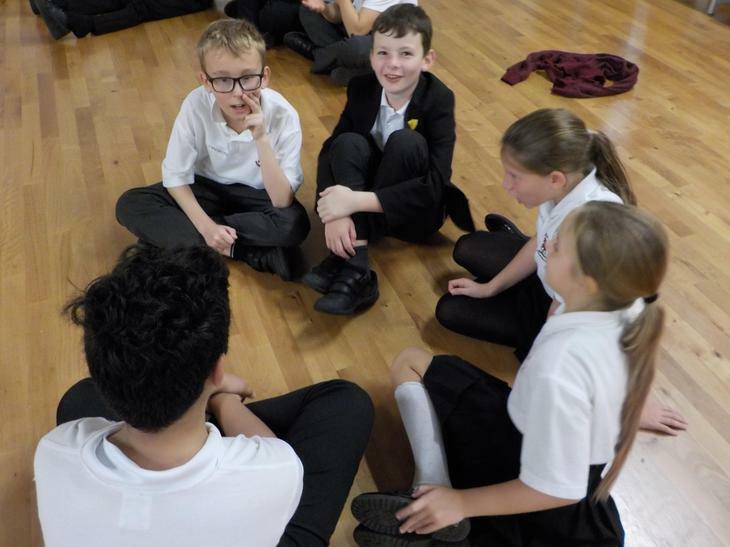 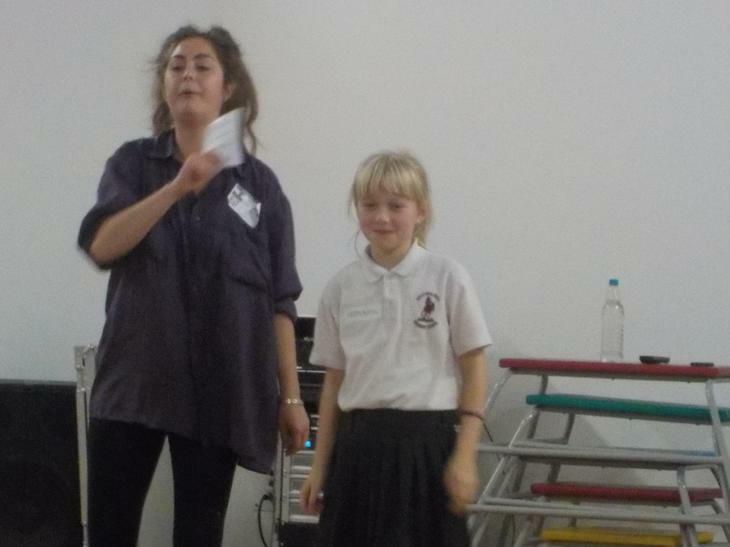 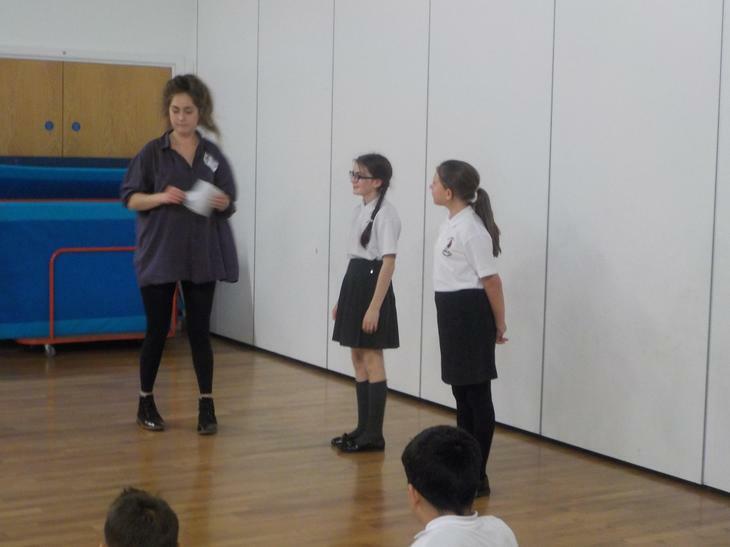 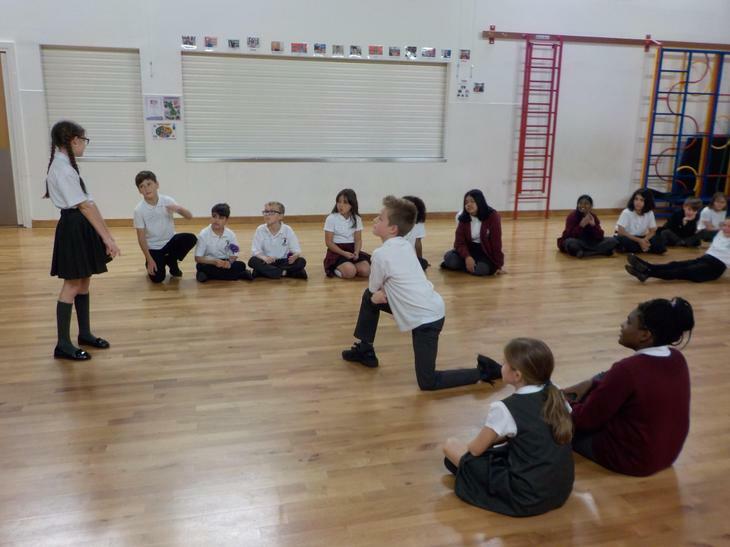 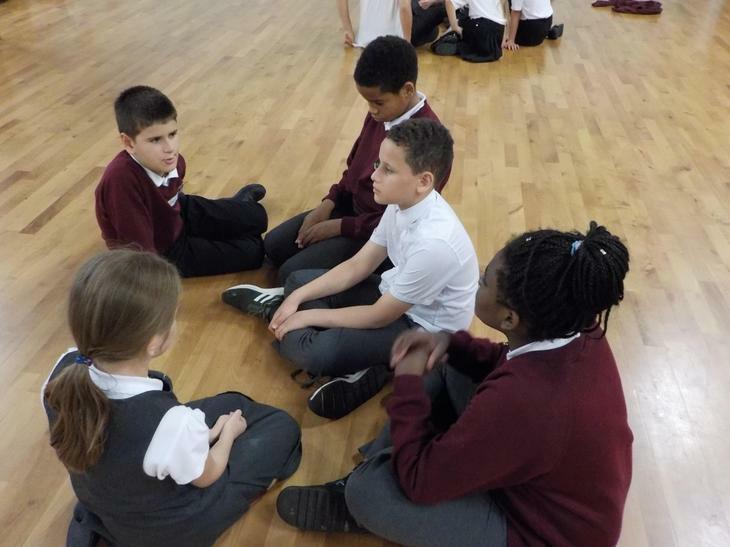 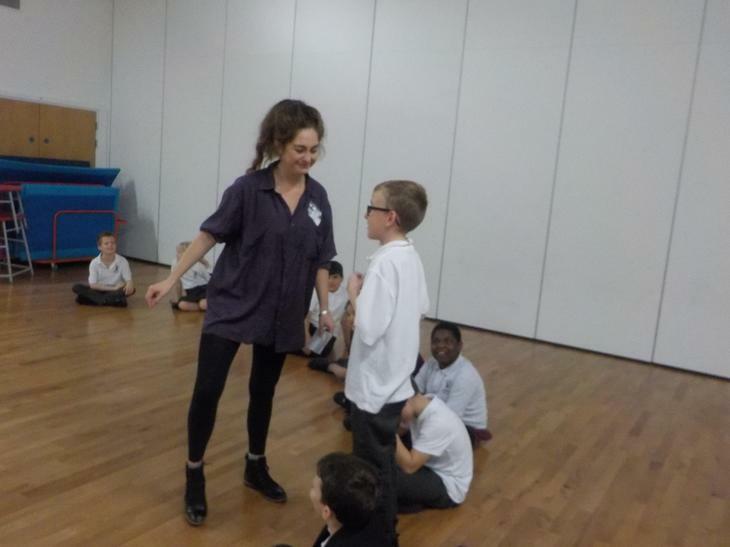 The Young Shakespeare Company visited us on 12th October and held a very enjoyable workshop with the children based on "A Midsummer Night's Dream". 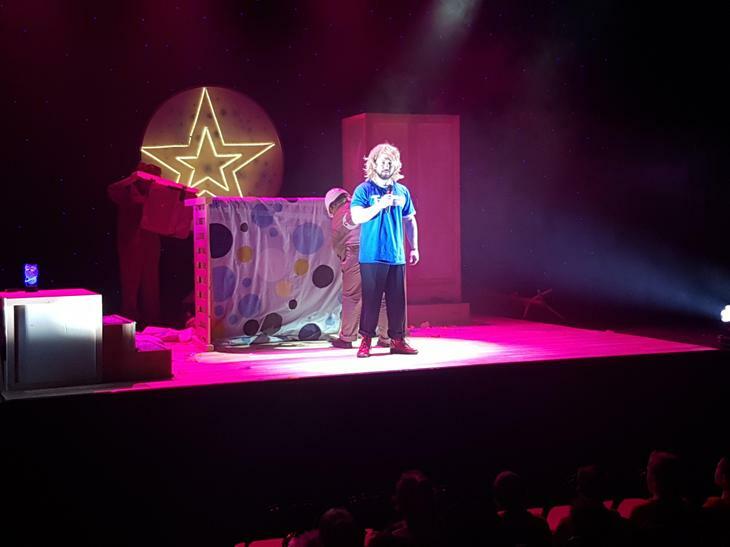 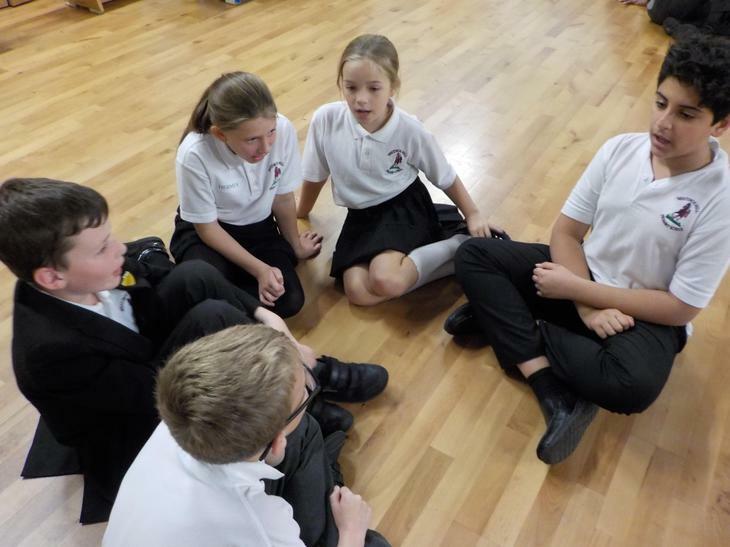 The children were really engaged and loved acting out parts of the play, learning some lines, singing and generally becoming familiar with the storyline. 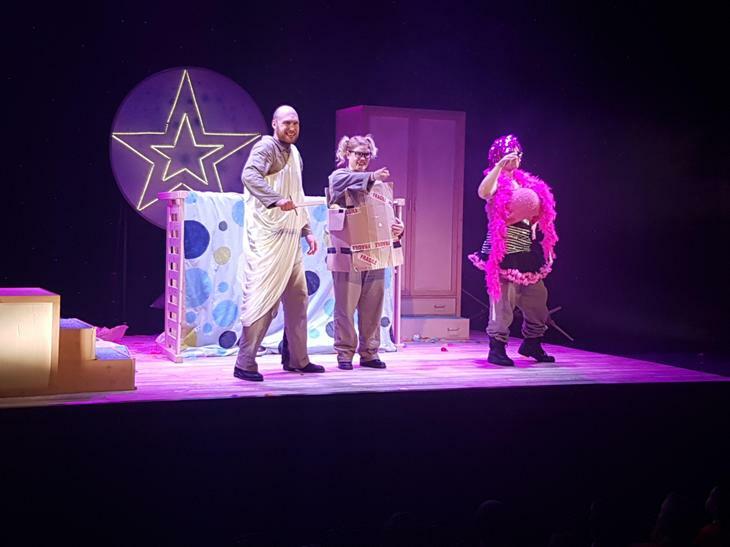 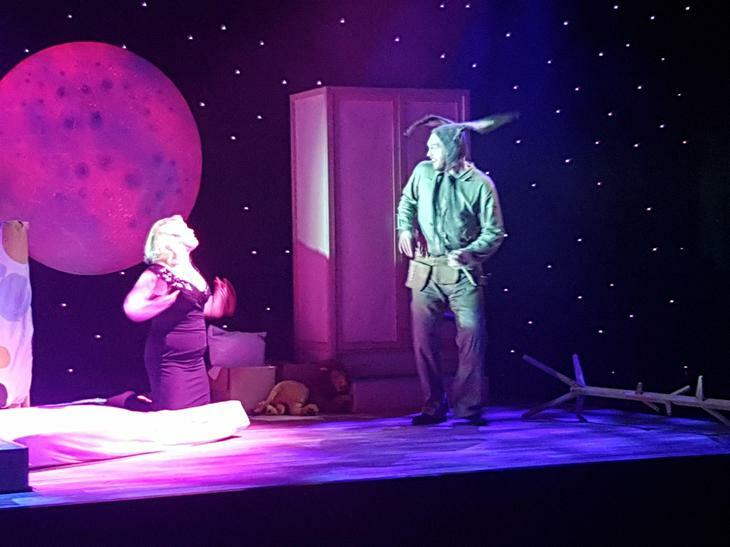 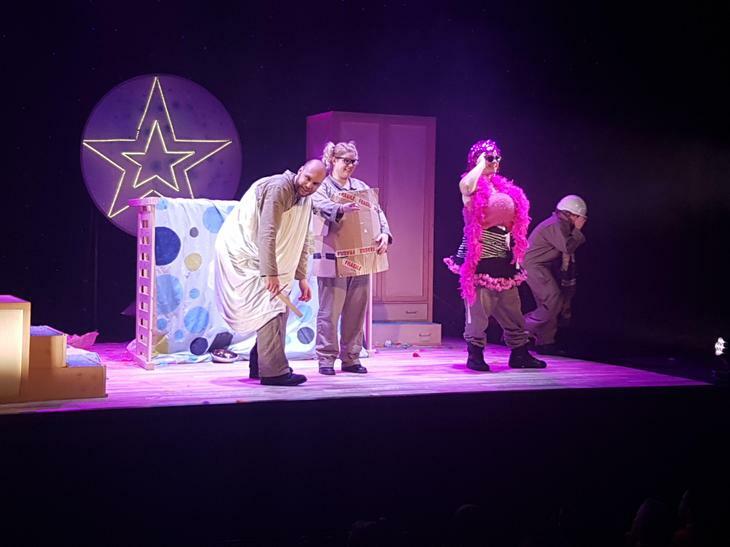 On 15th November, we visited Wyllyotts Theatre in Potters Bar to see "A Midsummer Night's Dream" live and it was truly fantastic. 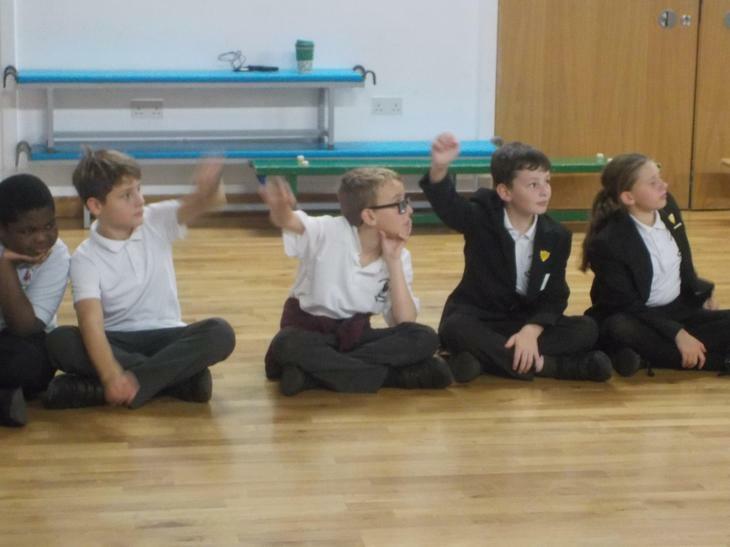 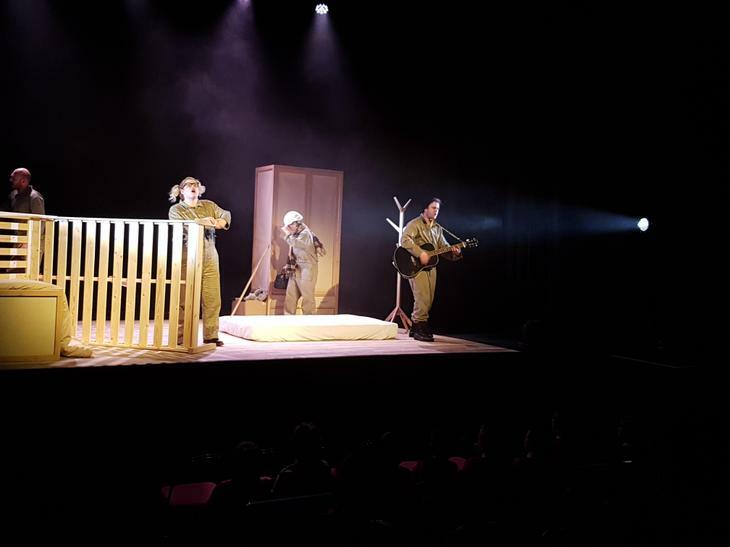 The children loved the energy generated by the actors and the interactive nature of the production. 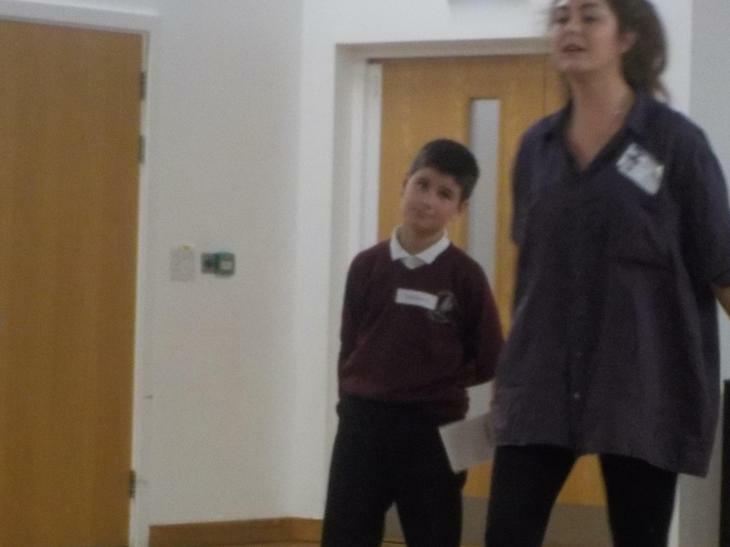 We have a new generation of Shakespeare fans on our hands!